Today kicks off Mozilla's Summer Code Party, and coincidentally, also would have been Alan Turing's 100th birthday. io9 wrote a nice piece on Remembering Alan Turing and the BBC has produced a series of essays that memorialize him as a hero, intellectual and innovator. Turing helped to pioneer key concepts that not only changed the face of Computer Science as a field, but to some extent invent it. He is known for formalizing the concept of an algorithm as well as creating the "Turing Machine" which is seen as a pre-cursor to the modern day computer. What is an algorithm? Essentially, an algorithm is like a recipe- a step by step method in the form of a list that helps you to perform some kind of function. Algorithms are crucial to the way that computers process data. This is because to be successful in remixing content using a computer, you need to rely on systems thinking. I know, more jargon, but hear me out- systems thinking is how things influence one another in relationship to the whole or the "big picture". So, for example, when you are building your first webpage- as many people will be doing today in conjunction with the Summer Code Party, while at first you might focus on the single thing that you want a webpage to say, sooner or later you are going to realize that a webpage is not about one asset, but about how all of the different components connect to one another within the page, within the system of pages and within the larger world wide web. While much of Turing's history is entwined with the history of war and of our country, his history is also crucial to the history of our internet and the way that we go about not just computing but learning about computation. 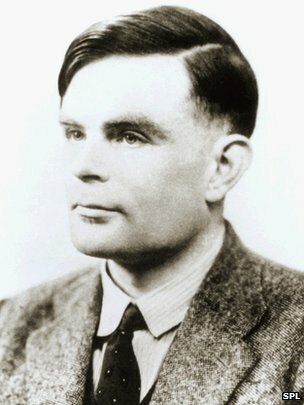 Just like the concept of the algorithm, Turing's contributions did not just affect the field of computer science, but it changed the way that we think of science as well as how the everyman relates to data. As we take some time this summer to take courses or just appeal to the local geek for tech support, or maybe go to webmaker.org to improve our various skills and web literacy, I challenge us to learn a bit about our history and how we got to where we are with computing. This is the branding for the Mozilla Summer Code Party- pretty fantastic, right? Get together, make something and learn while you are doing it. When you say that you work within the Technology or Internet field, people assume that you are working on something that is "state of the art" or brand new, which frankly, is true to some extent because due to the very definition of how the web is created- you are making something. You are not just a consumer of another persons work. 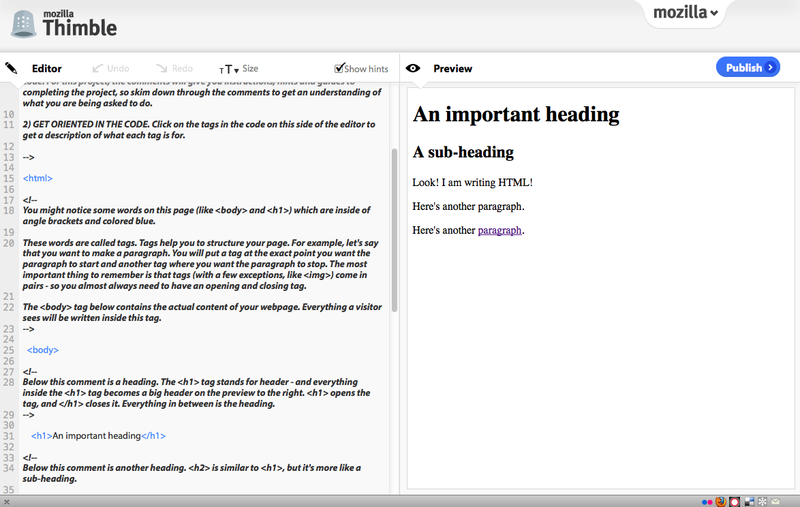 However, what we are doing is building upon one anothers work, and I mean that in a very literal sense- in that we are hacking templates and remixing snippets of code. However, we are also being inspired by one another and the history of makers and innovators that have come out and created the field. So take a second, and learn about historical figures and designers- who masterminded the blueprint for how we navigate the world and communicate with one another. 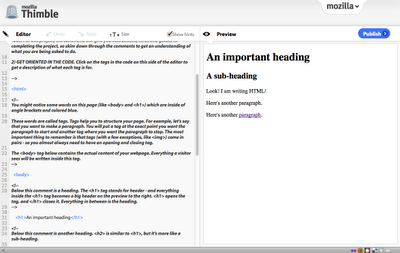 Perhaps you will be inspired, or maybe just motivated enough to make your own small mark on the web. There are so so so many more, if you have a resource, please share.